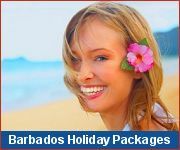 For a Caribbean getaway vacation package head to the island of Barbados to discover a place that is both naturally charming and refined. We've got getaway vacation packages to suit every taste! 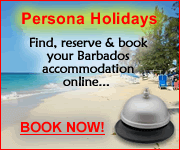 Barbados truly is a unique Caribbean paradise, surprisingly sophisticated, friendly, fun and charming. In this Caribbean paradise you will find delightful accommodations that offer heartfelt hospitality and personalized service, and an environment in which you can really relax and enjoy the simple pleasures of life: these are not just your run-of-the-mill vacation packages! Experience the authentic charm of a stay at Atlantis Hotel overlooking Tent Bay. This is seaside sophistication at its finest. 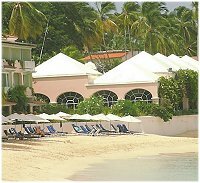 Enjoy the privacy and comfort of a villa combined with the comforts of a traditional hotel at Little Good Harbour Hotel. Escape to Ocean Spray vacation apts to chill out and challenge yourself with windsurfing, kayaking and kitesurfing.